players of all ages and levels. knowledge and be up to date with all new regulations. 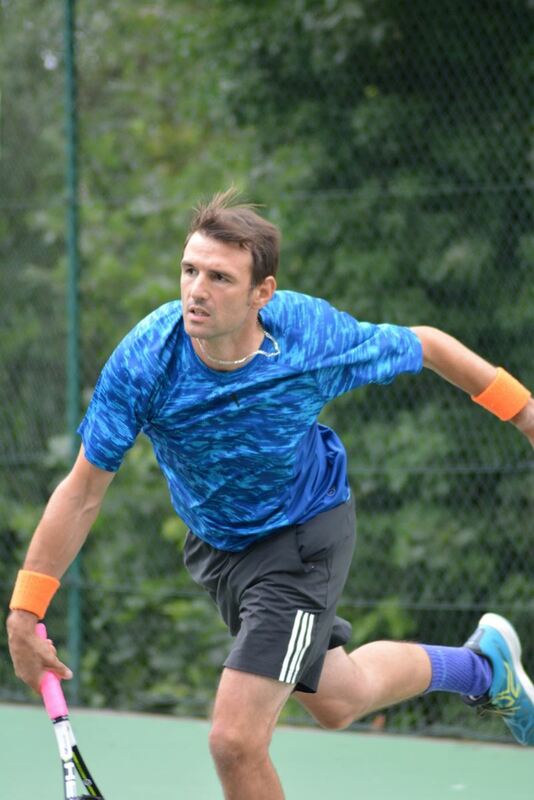 Sebastien is the Head Coach and runs the Dulwich Ltc Coaching Programme. Sebastien coaches all levels of player from beginner to performance. I have been coaching for 18 years in the UK and Australia. I have extensive experience in developing the skills of all standards and ages and have a real passion for the game. 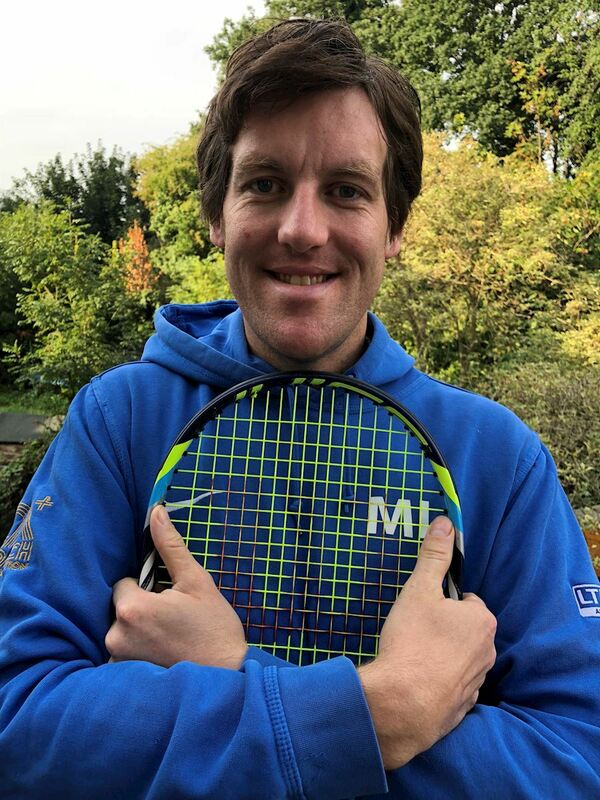 I bring knowledge of game situations for singles and doubles, finding the correct tactical intention, technique and style for players to be able to improve and become more effective. Alex is a performance player who still competes in the higher graded competitions. 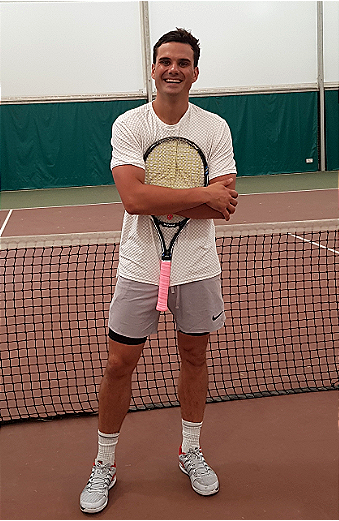 He recently went into the semi-finals of the Surrey championships and is a great coach for players of all levels. He particularly enjoys the performance side of tennis. Alex is looking forward to work evenings and weekends at the club. Be ready to deal with his deadly topspin! I played competitively for Hertfordshire as a junior and my individual highlight was winning the Schools Nationals in 2008. I also spent time at a tennis academy in Mallorca, honing my clay court skills. As a coach, I have worked at Sawbridgeworth LTC, The Legends Tennis Academy, Butterfly Tennis Club and Old College. I play an all-court game and pride myself on my single-handed backhand.